At From The Earth we are very appreciative for the many distributors in Amman who carry our products and who support our efforts to offer meaningful employment and fair trade opportunities for local artisans. We are pleased to announce that Readers Book Shop located in the Cozmo Centre near 7th Circle has recently expanded their selection of our handmade cards, and have added new selections of our beautiful Jordan-photo cards along with our 2011 Jordan calendar. They are also now carrying assorted olive wood ornaments and jewelry. We encourage all of you to visit Readers situated above Cozmo to find the finest selection of books in English and Arabic for young and old. In addition to carrying the most current and popular books in print, they also sport a wonderful children's section which will captivate your young ones with the joy of reading. 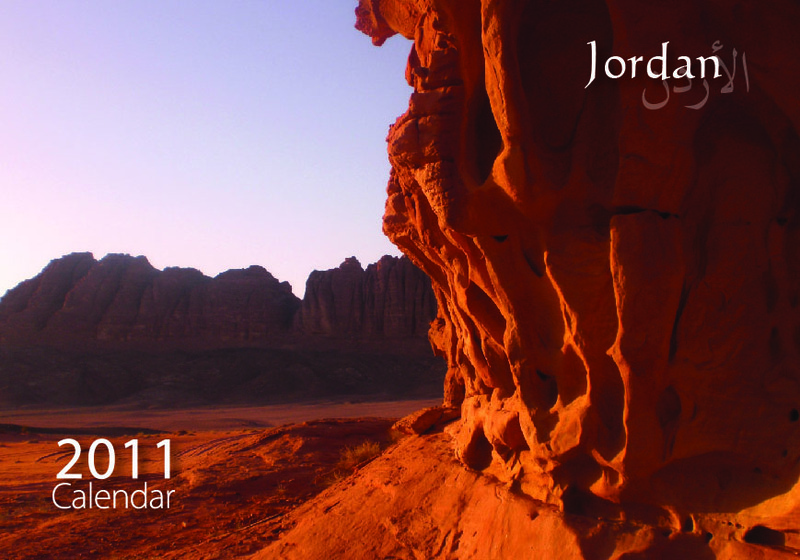 Visit Readers Bookstore for your best selection and supply of quality books, and to secure your copy of our new 2011 Jordan Calendar filled with beautiful glossy photos of Jordan while supplies last.